Warning: This video has a high likelihood of putting a smile on your face. 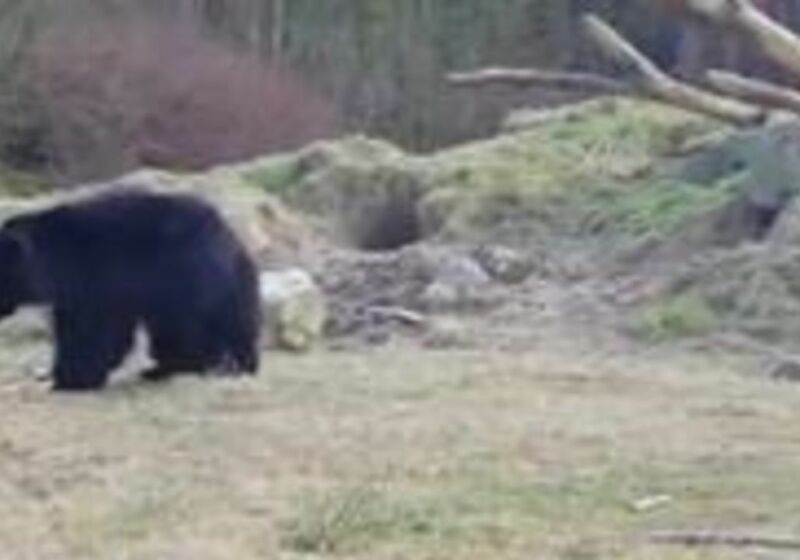 Xaviera Simons, a visitor at the Safaripark Beekse Bergen in Holland, came across a hilarious and adorable scene and captured it all on video. A group of bears were minding their own business when a pink balloon floated into the vicinity and caught their attention. One of the bears tiptoed over to the unusual hovering specimen and gave it a few sniffs. As the other bear buddies started heading over, the first one gave the balloon a jab -- then chased after it as it popped up and floated a few feet away. The other bears caught on that this might be a fun toy to play with so they joined in. Then suddenly, their new toy disappeared! Watch the viral video, which has been viewed on Facebook more than 42 million times.